What age does your program start? Dancers are welcome to join the CM Family at the age of 18 months in our “Tiny Tot” program. During this class, we teach the dancers both a little ballet and jazz combining both slow and quick movements. We also will work on balance, rhythm and interaction with others providing the perfect foundation for young dancers. Each student will have a personal assistant through out the class to ensure they feel comfortable and can get the most our of the half an hour of class. Our recreational program is catered to the dancers participating in that class. The teachers set season goals for the class and will work at the classes pace to achieve those goals to showcase at the Year End Recital. The teacher is trained to work with each individual dancer, a their comfortable pace. to help encourage them to grow as dancers both individually as well as part of the team. The recreational classes are broken up into ages categories. 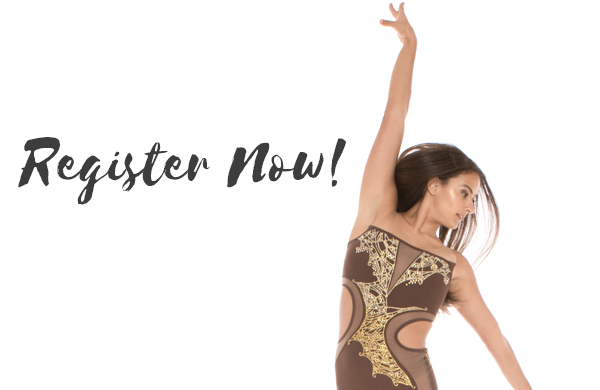 Do you have to participate in the Competitive Program at your studio? At CM Dancing, we offer programs for dancers of all levels. Our recreational program is designed for dancers who are looking for a light commitment of only an hour or two a week. The classes will provide a social atmosphere as well as exercise and a lot of fun. We also offer a Recreational/Competitive Program for a dancer who is looking for a small commitment as well as the excitement of dancing on stage. Dancers are required to participate in a max of 5 hours a week and will compete in 4 local competitions. And for the dancers with a full commitment we offer our Award Winning Competitive team. These dancer participate in 15 hours of training per week and travel across Canada and the USA competing at the National Level. Do you offer a Year End Showcase? And what are the added costs? CM Dancing puts on an Amazing Year End show combining both the Recreational and Competitive Programs at the end of June. The show is held in Hamilton. We do sell tickets costing approx $25 each. The dancers are also required to purchase a costume costing $100. This is definitely a show you don’t want to miss! Do you offer a viewing area for the parents in your studio? We do offer a viewing area in the front of our studio set up with large television screens as well as tiered benches for the parents comfort. We like to have the dancers focused on their class and teacher rather than be distracted by people inside the class or looking through the viewing windows. At CM Dancing we pride ourselves on offering the highest quality of training to our dancers to help them reach their fullest potential. All of our teachers are trained in the RAD Ballet Syllabus, each completing their Intermediate Ballet Exams or higher. They are also all University graduates and most are school teachers. All of our instructors are CPR certified as well as have an up to date police checks. Do you offer a boys program? At CM Dancing, Boys Dance Too! We offer an all BOYS Hip Hop program as well as offer boys into all of our other genres. The boys have a lot of fun working on their break dancing movements as well as building upper body strength, stamina, confidence and rhythm.